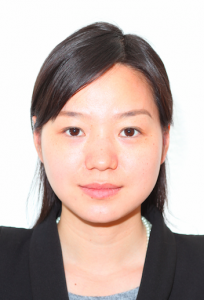 Dr. Li Sun is a postdoctoral researcher at the Delft University of Technology, working on European Research Council (ERC) Project on Land Policy and Administration in China. She is an adjunct researcher at Peking University–Lincoln Institute Center for Urban Development and Land Policy. Li also serves as consultant for World Bank, OECD, UN-Habitat, and China Development Bank.